Dr. Frank A. Finazzo grew up in Fontana, graduating from Fontana High School in 1982. In 1986, he completed his undergraduate degree in biology at the University of California, Riverside, where he graduated with honors. In 1990, he graduated from the U.C.L.A. School of Dentistry and is very proud to be a U.C.L.A. Bruin. Dr. Finazzo completed his general practice residency at the Jerry L. Pettis Memorial Veteran’s Hospital in Loma Linda, California in 1991. This program was geared toward honing his skills as a general dentist. Dr. Finazzo wishes to serve you in the most caring, conscientious way possible. You can expect him to be fun yet straightforward, kind, compassionate and gentle. He and his team are committed to providing you and your loved ones with excellent dentistry. He is very proud of the quality of dentistry provided and the real value of dental care offered to our community. 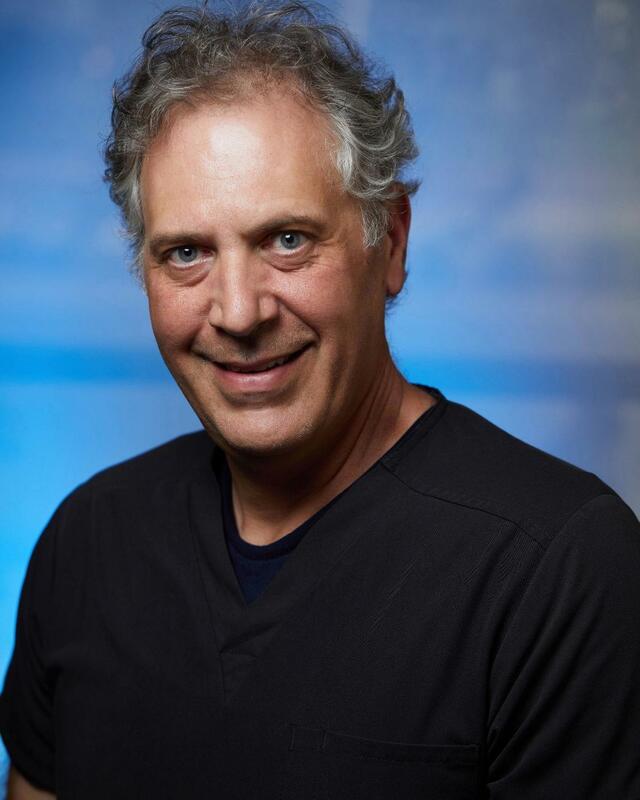 Dr. Finazzo and the entire team are excited about our state-of-the-art dental office. We know you’ll love it, too!